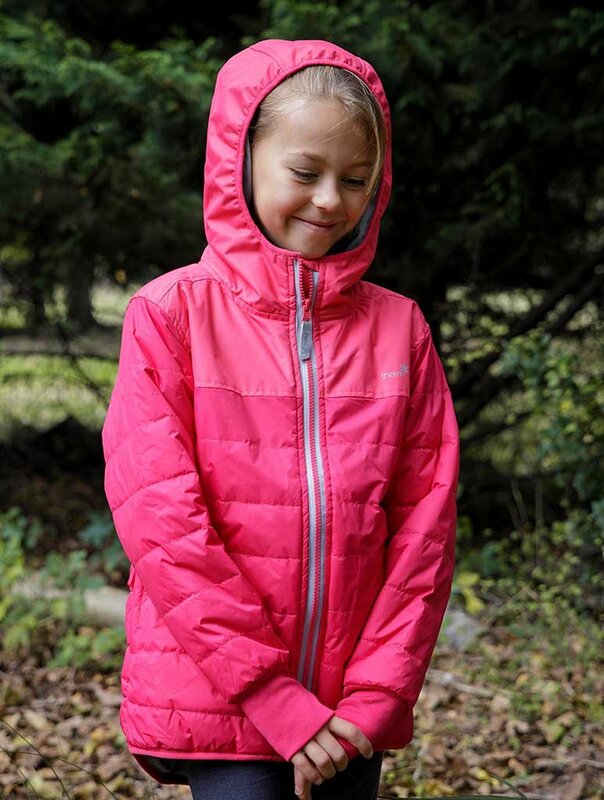 LIGHTWEIGHT WARMTH: Lightweight comfort with ultra-fine poly fill, our Girls Hydracloud Puffer Jacket is a durable winter coat for kids that offers the all-day warmth and comfort of a down jacket, with the weather protection of a rain coat. Coupled with a soft poly mesh lining, it’s soft against the skin, fluffy and 100% kid-approved! READY FOR RAIN: Boasting a water-resistant body and a waterproof hood and yoke, this lightweight girl’s winter jacket is a must-have for drizzles, flurries and all around bad weather! 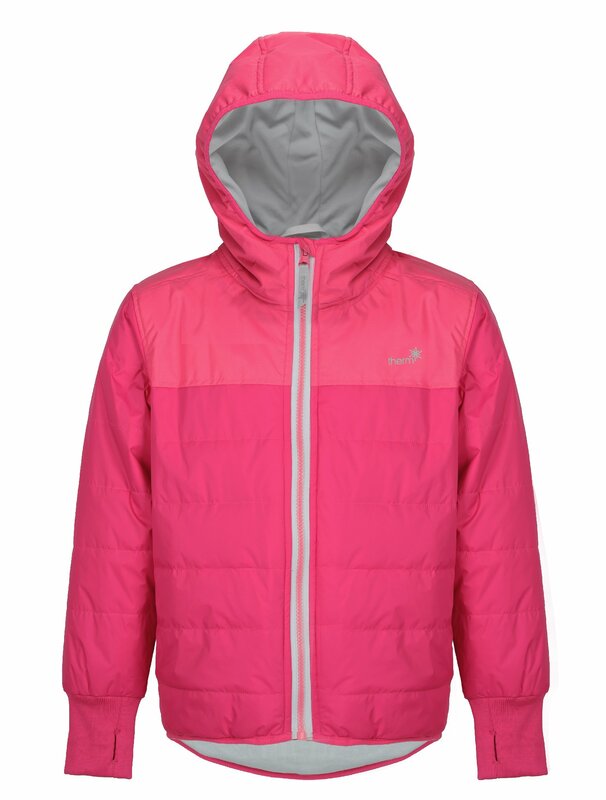 Complete with reflective features on the front and back, it helps keep kids safe and dry in the elements. 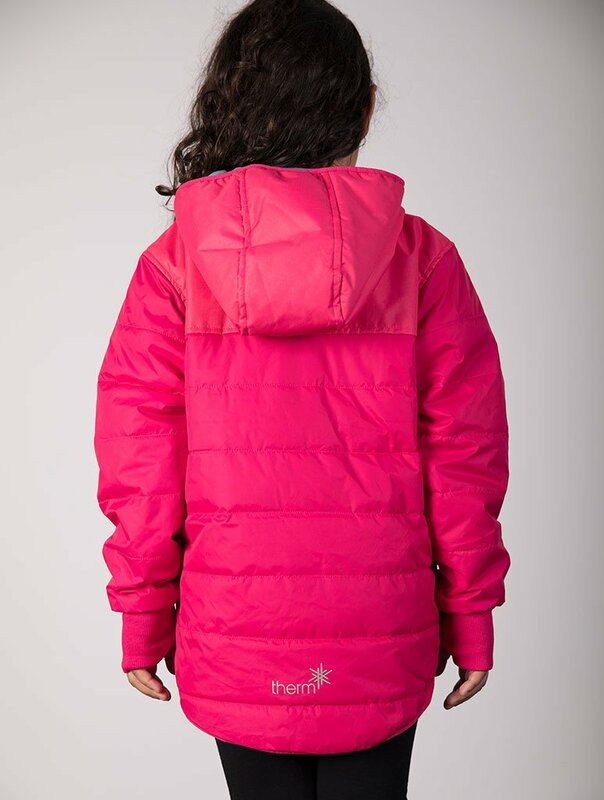 DESIGNED FOR COMFORT: We design our winter coats for girls who like to move, play and explore without restriction! 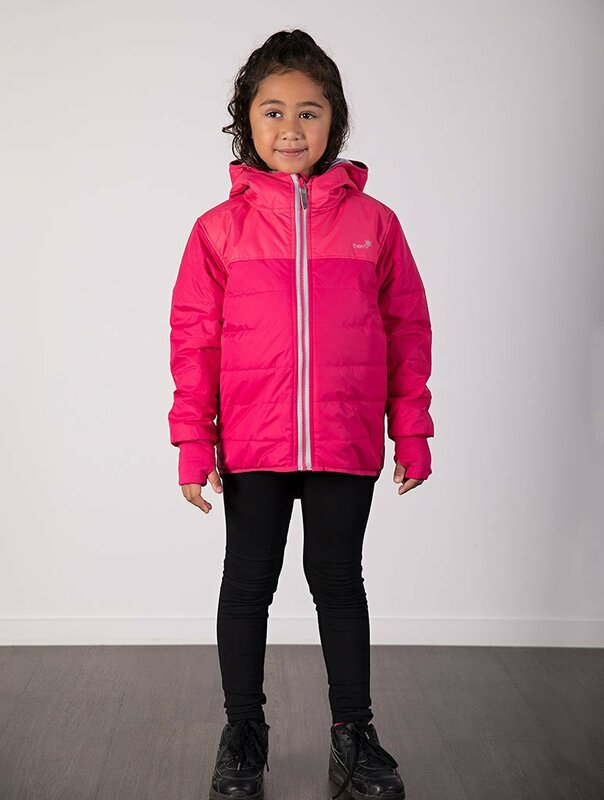 Offering a lightweight comfort fit, our Hydracloud Girls Puffer Jacket features added details such as high collared hood, longer back, zipper pockets, reflective details and handwarmer cuffs with thumbholes for added functionality. Lightweight Rain Protection With Cloud-Like Comfort! coat kids actually want to wear! 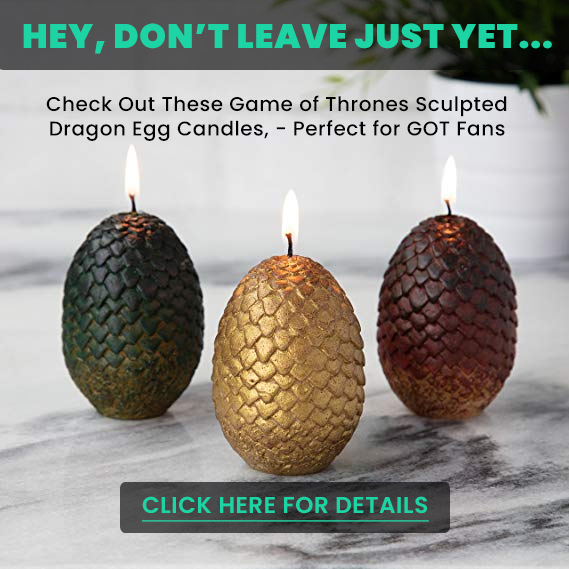 The secret to our success is the ultra-fine Poly Padding. 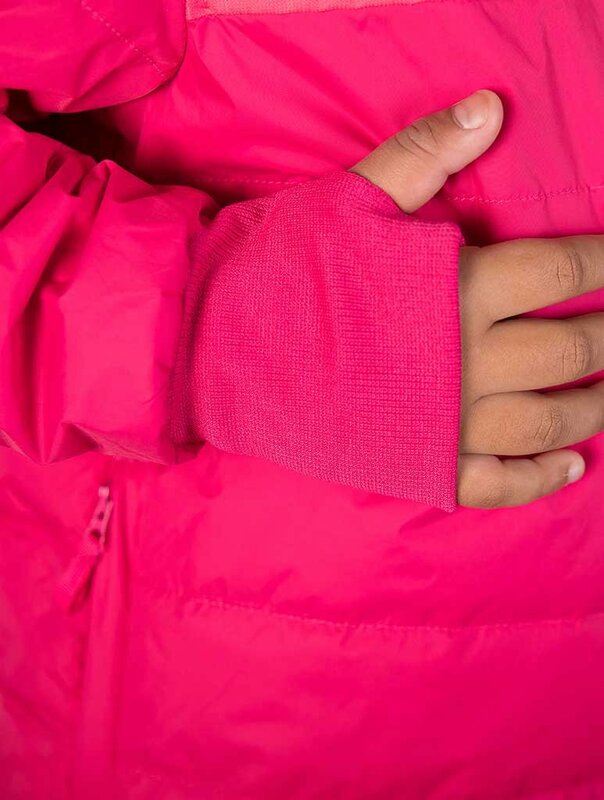 details, parents love our puffer jackets as much as their children do. dryer for a truly hassle-free clean. Why Choose Our Hydracloud Jacket? Order Your Puffer Jacket Now for Lightweight Warmth! WASHING MACHINE SAFE: Thanks to a lightweight Nylon shell and a durable waterproof Polyester Bedford hood, these water-resistant puffer jackets handle just about anything kids put them through! They’re even washer and dryer-safe, so dirt, mud and accidental spills are problems of the past. 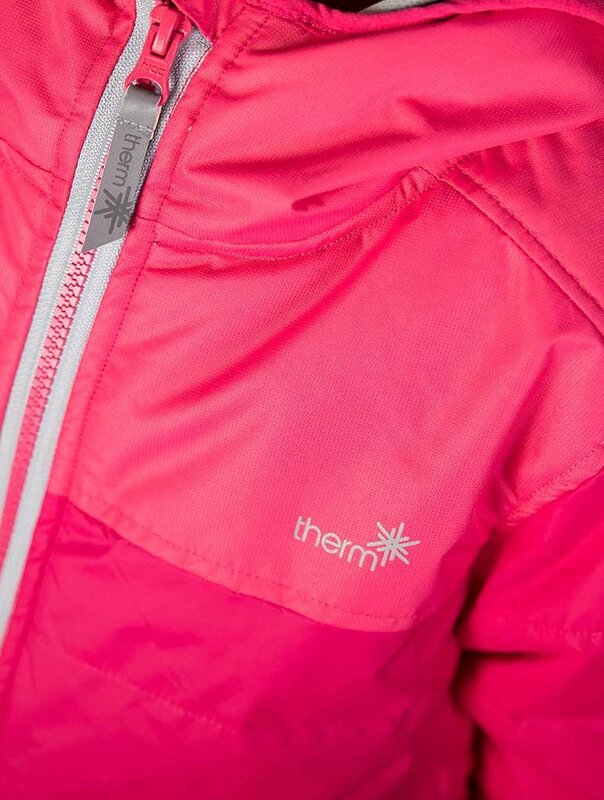 SHOP RISK FREE: With a popular line of raincoats, winter coats, and jackets for girls and boys, Therm is your one-stop shop for rain gear and outdoor wear! We stand behind the quality of all of our kids coats, so if there’s any issue with your purchase, we invite you to use our satisfaction guarantee.